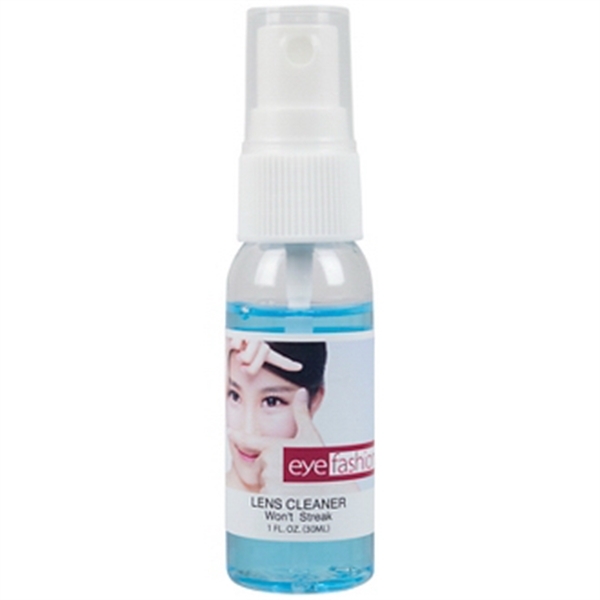 Clean your screens on the go with this .5 oz. 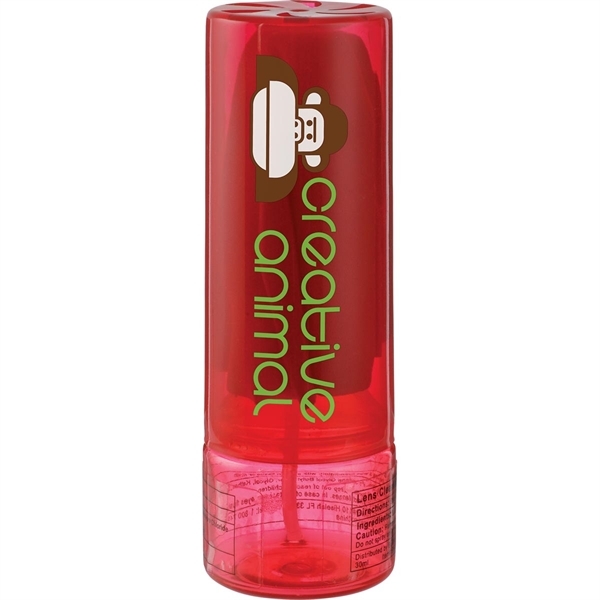 screen cleaner and spray! 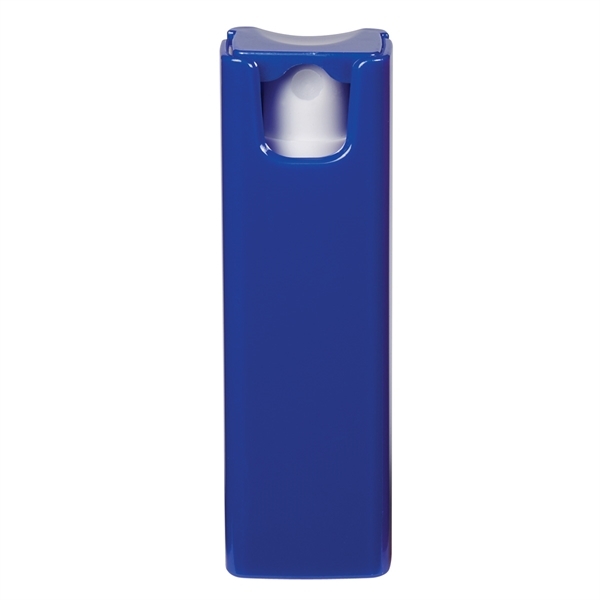 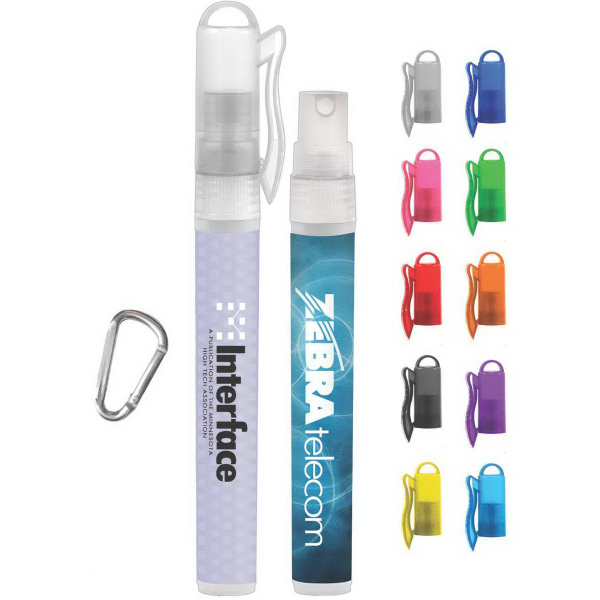 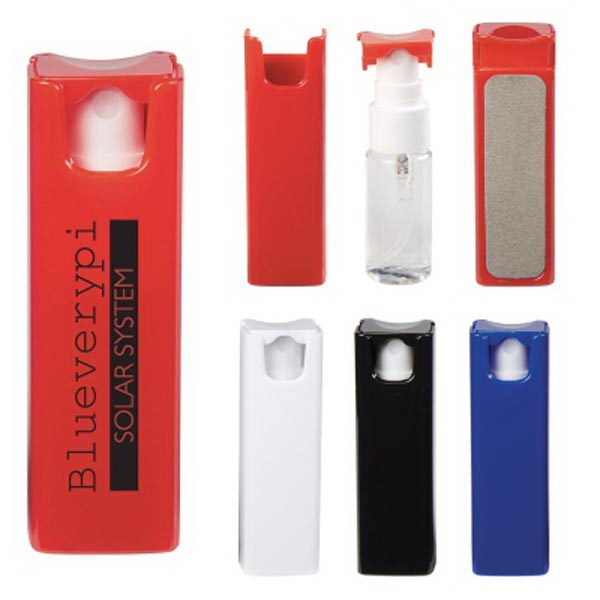 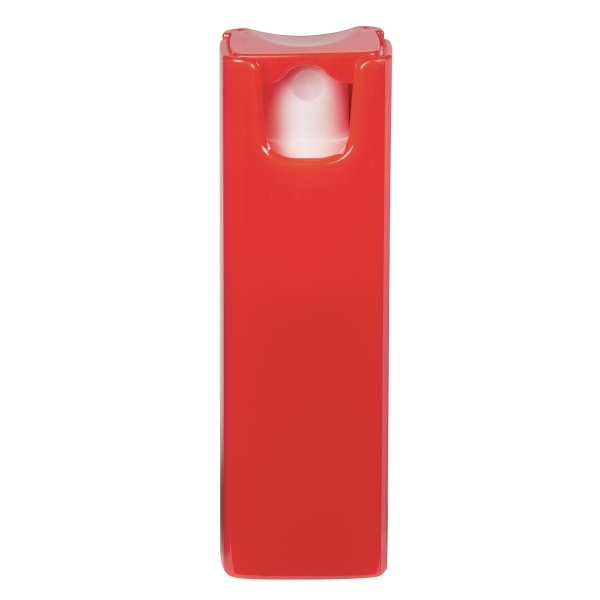 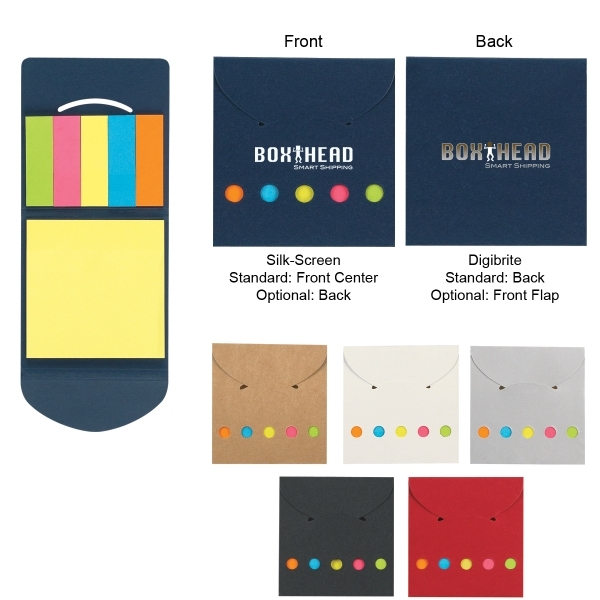 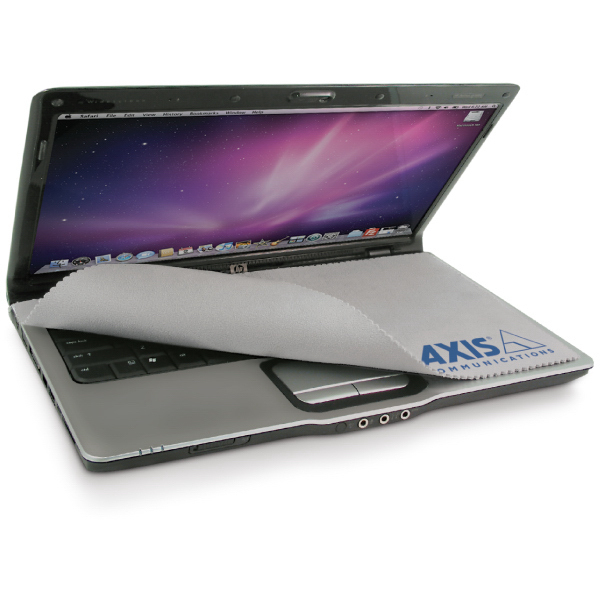 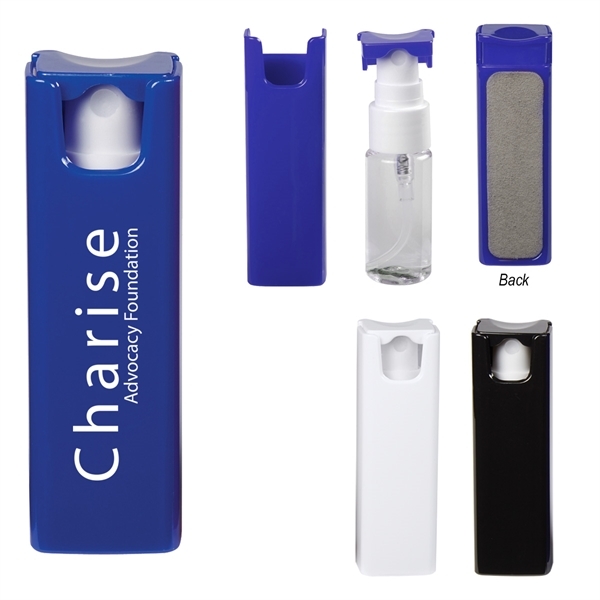 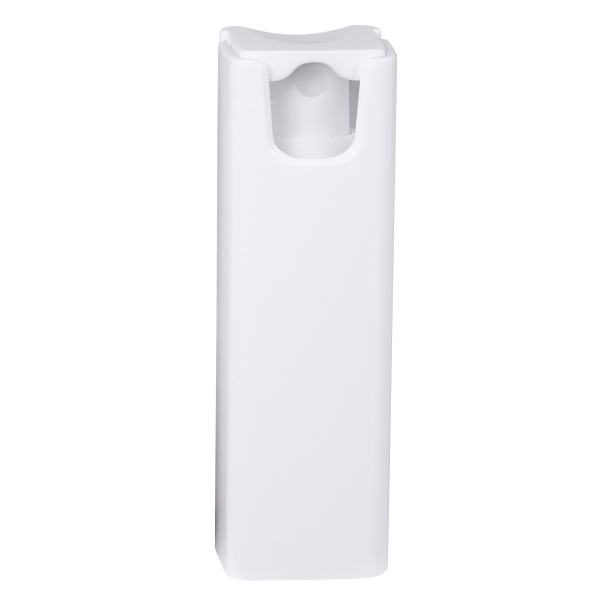 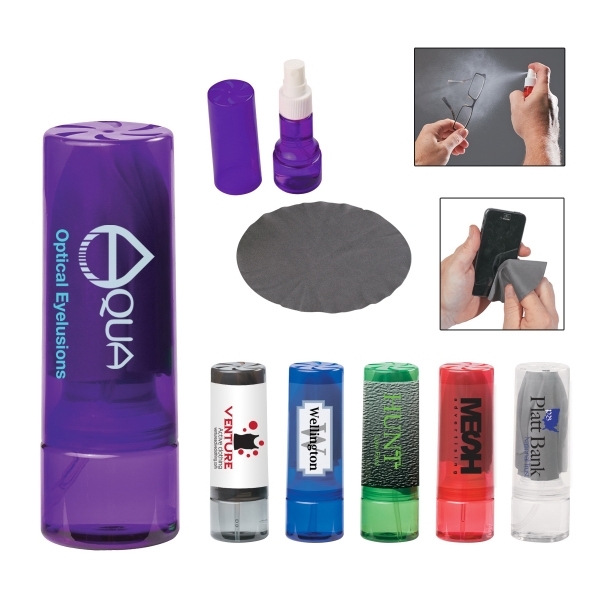 This item features a microfiber cloth on the back of the spray to help remove smudges and spots from computer screens and devices. 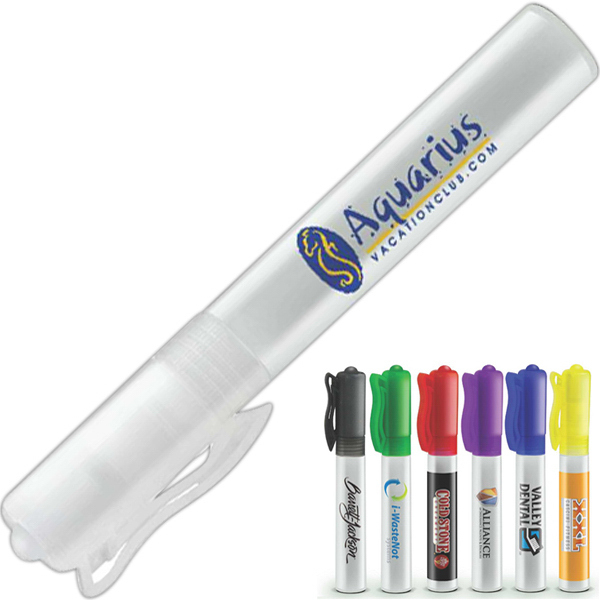 With an approximate size of 3 3/8" W x 1 1/8" H, this handy giveaway conveninently fits in your pocket or purse. 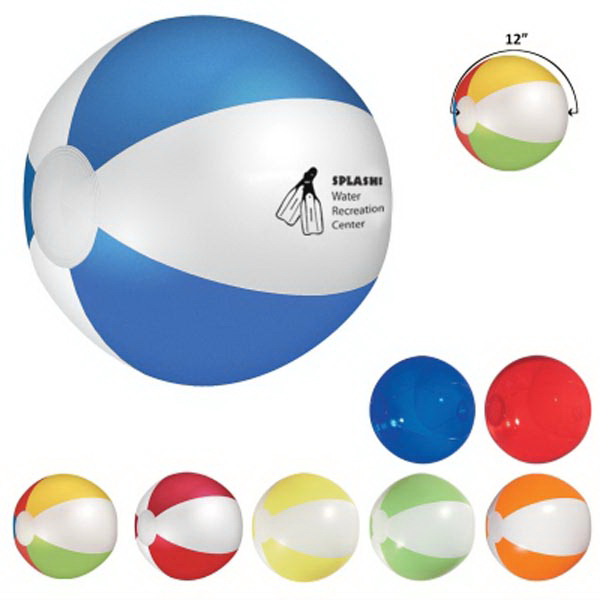 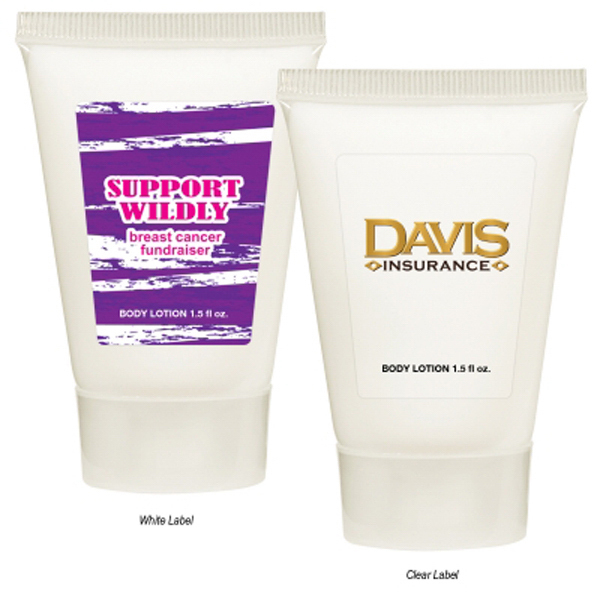 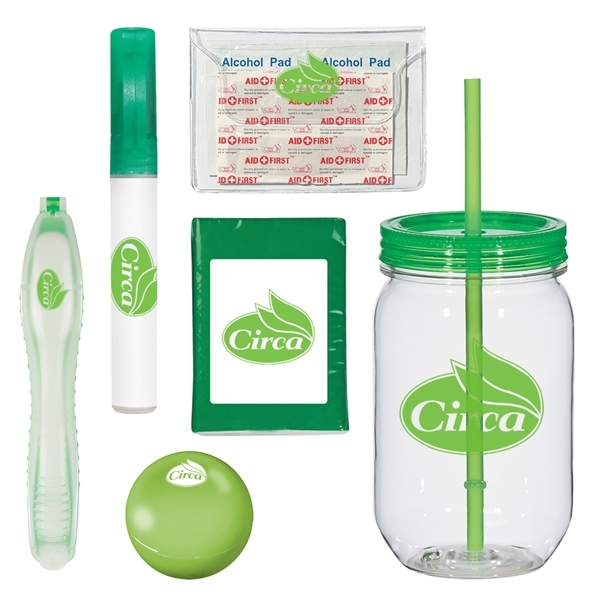 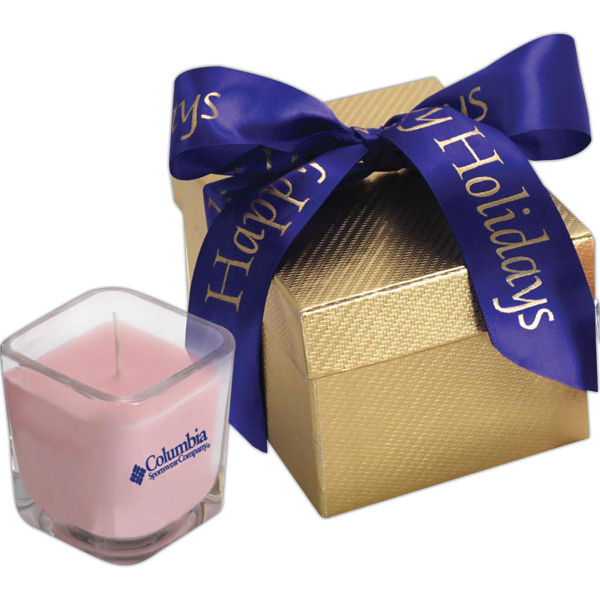 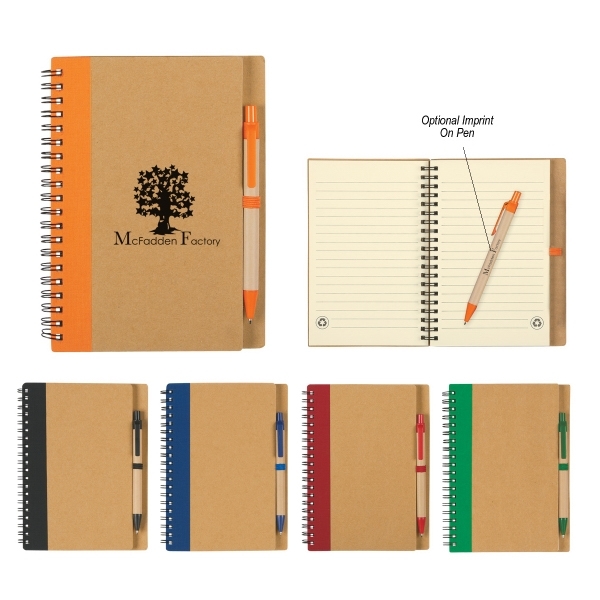 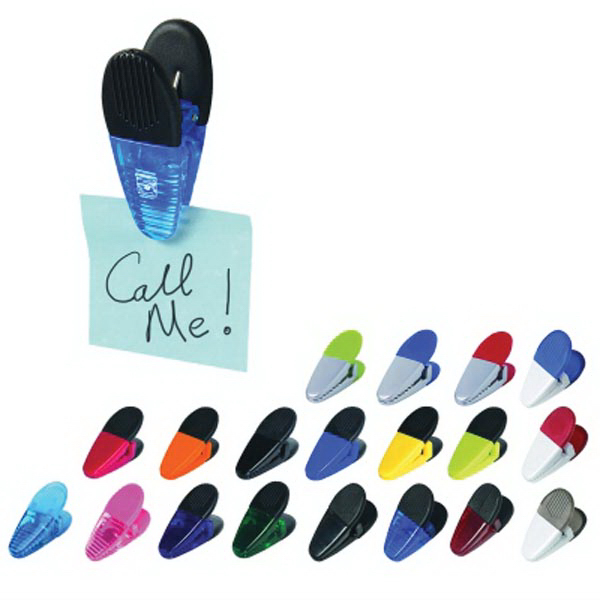 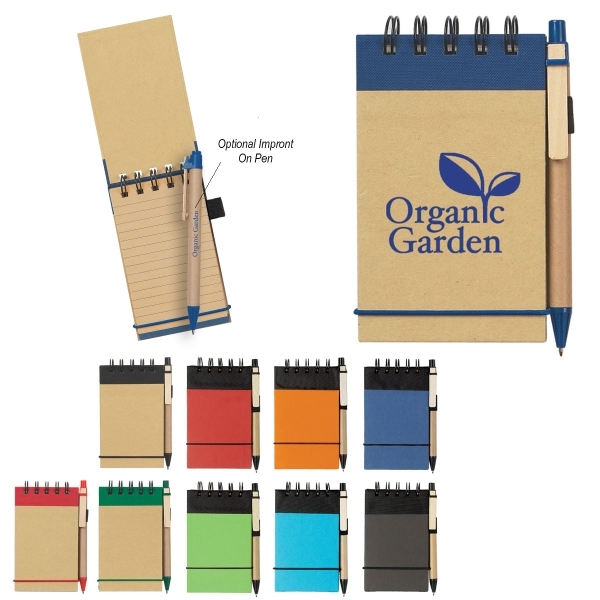 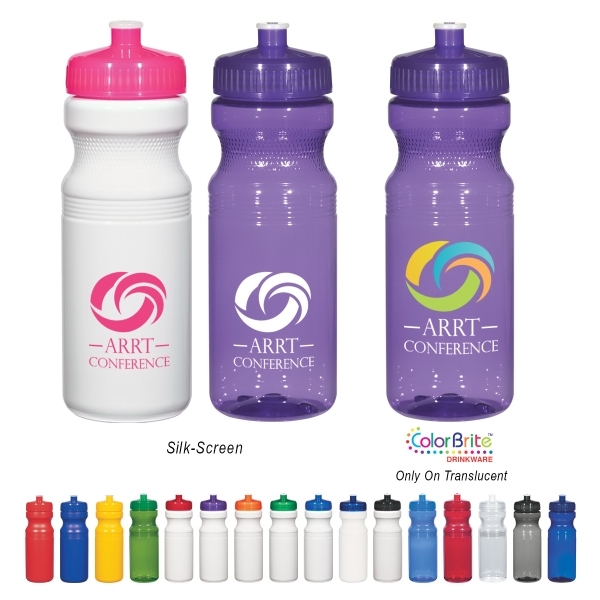 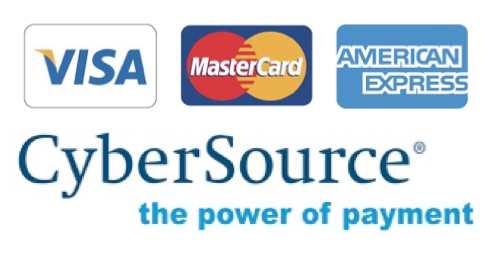 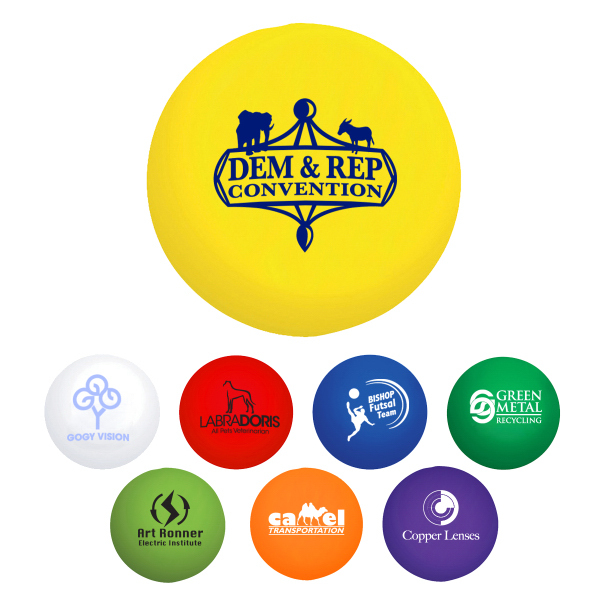 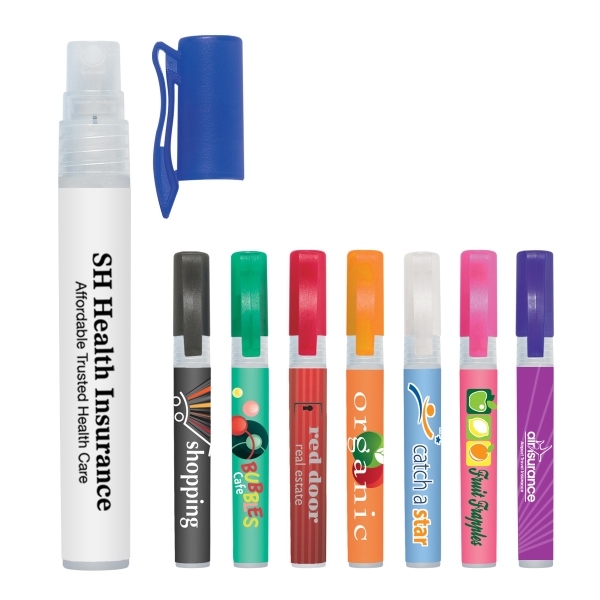 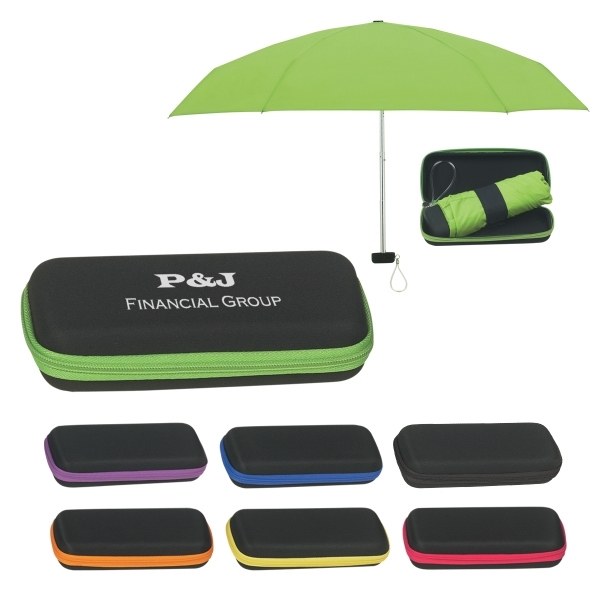 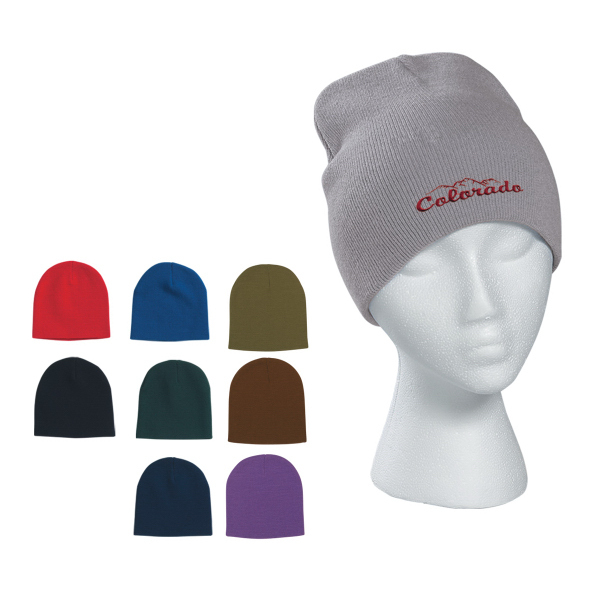 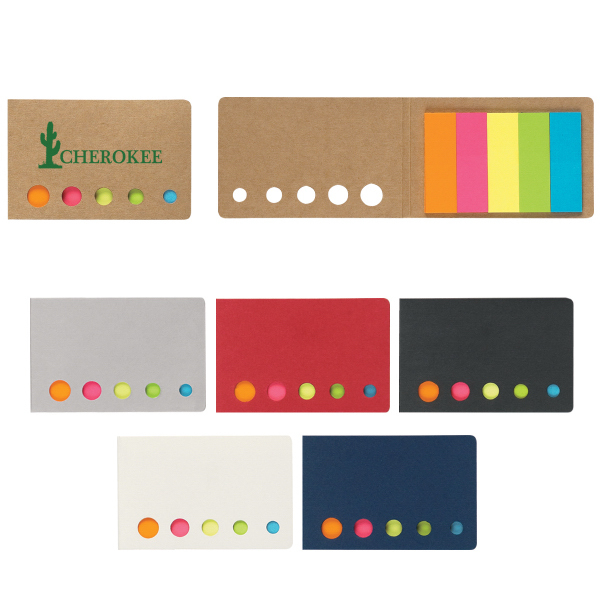 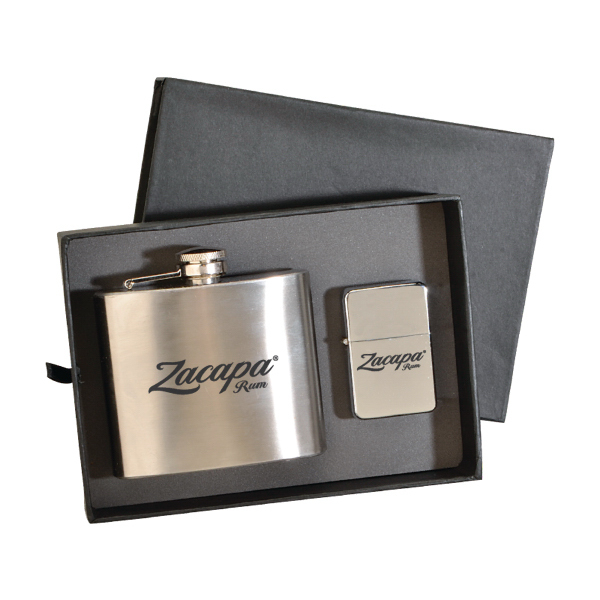 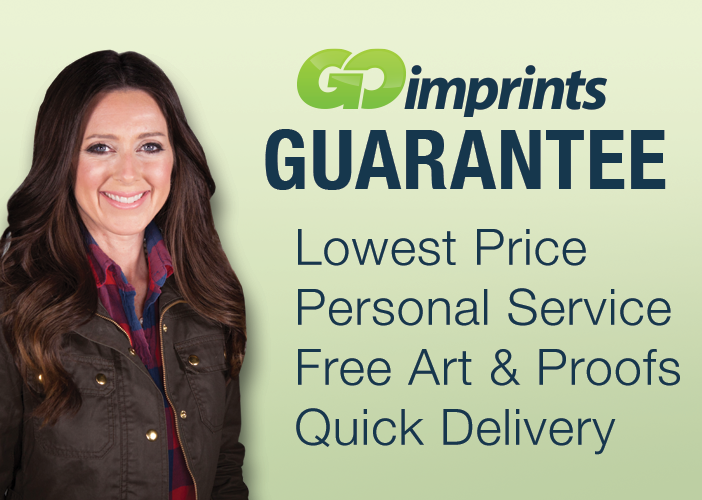 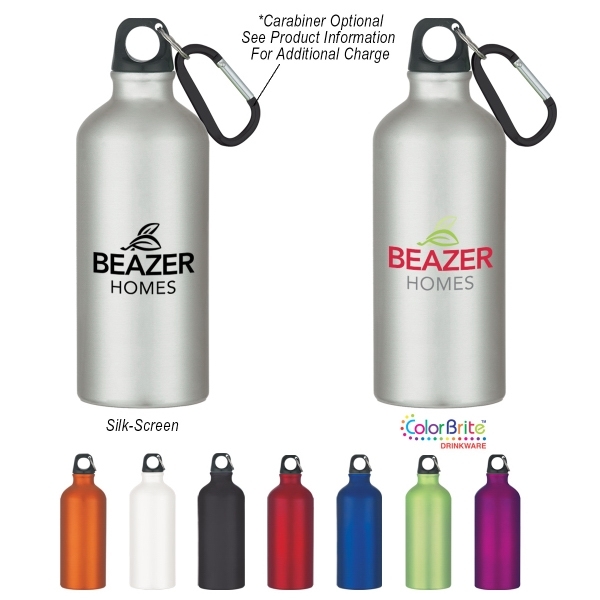 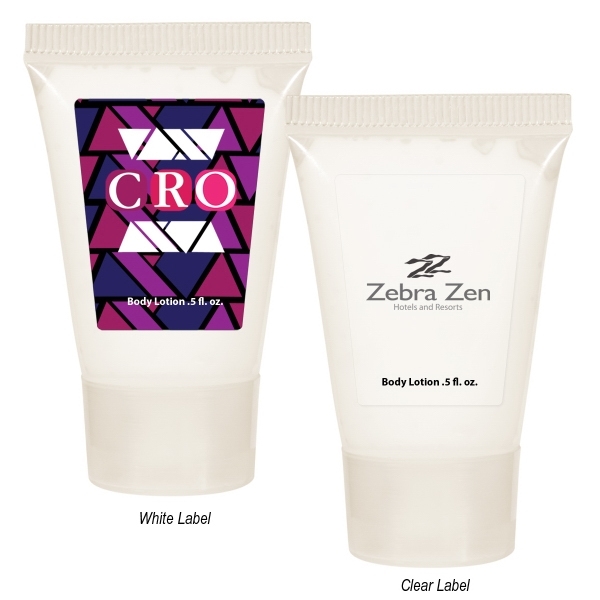 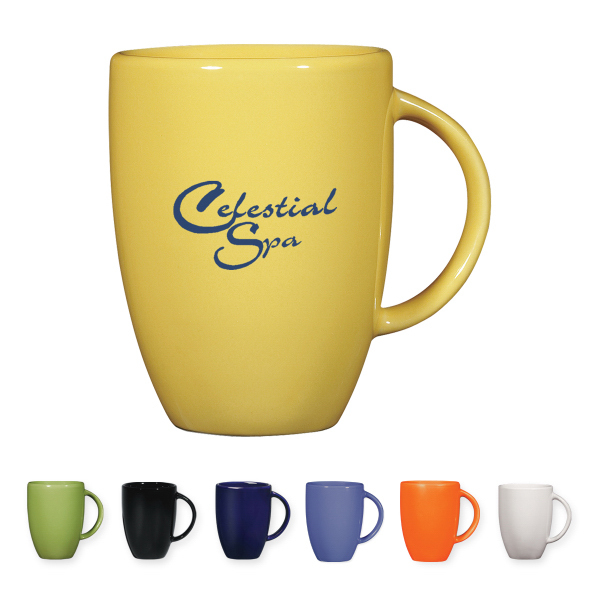 Choose from several different colors and add a silkscreen imprint of your company logo for maximum brand exposure. 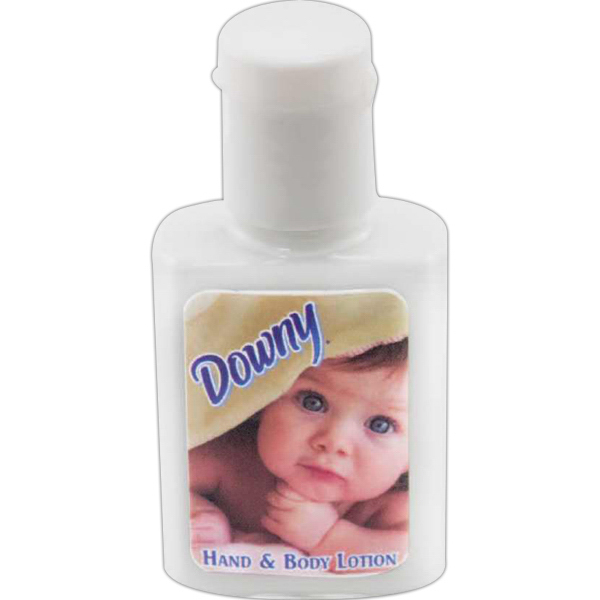 Microfiber Cleaning Spray And Cloth - 1 Oz.